I found Deborah to have great local and property knowledge, which was an advantage for me as an investor selling from interstate. 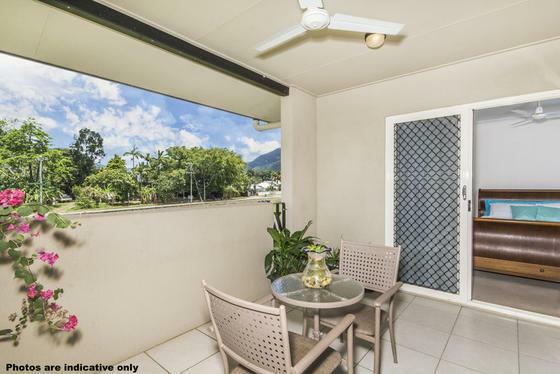 She was able to liaise with the local property manager managing my unit, which was helpful in terms of establishing a timeline to sell at the most opportune time, with both tenant contracts and the Cairns buyer market in mind. She has a friendly and upfront manner and approach, and I would certainly recommend her.